This quick review was provided by Melanie, whose son has celiac and avoids gluten. Hi! last week we took our first trip to Disney as a family. Our 12yr old son has celiac which was a huge concern for us as he is a picky eater as it is. We had a FANTASTIC experience! The Chef’s at all of the restaurants except for San Angel Inn came out to talk to our son and were willing to make him anything he wanted. The Chef at Crystal Palace walked us around the entire buffet and mentioned what was gluten free and told our son that if he wanted something else he would make it but he did quite well with the turkey, rice and green beans. We had dinner at Rainforest Cafe in Disney Springs, Crystal Palace, Sci-Fi Diner, San Angel Inn, Shutters at the Caribbean Beach Resort and Raglan Road. 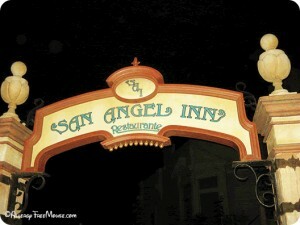 San Angel Inn was not very accommodating therefore we did not have a good experience there and felt very rushed by the waiter. 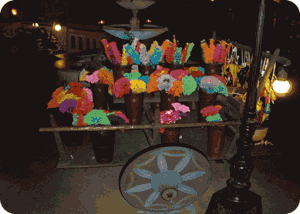 Caribbean Beach resort was fantastic including the quick service. Also quick service at Cosmic Rays and Columbia Harbour House were fantastic! Overall a great gluten free experience. 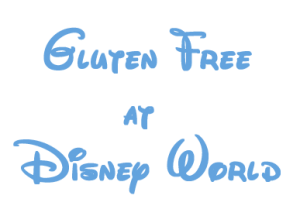 If you would like to review any Disney restaurant, submit a food allergy dining Quick Review. 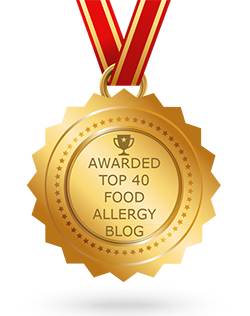 We’ve read on other food allergy sites that the wait staff are not properly trained to handle or even understand food allergies. For those who don’t know, this restaurant is not owned by Disney. 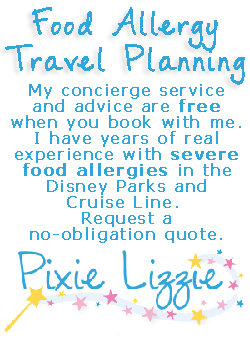 Therefore, they may not adhere to the Disney standard of excellence when dealing with food allergies. We also had difficulty communicating our dairy allergy and, consequently, could not reach a level of comfort to allow our daughter to eat there. Fortunately, we had anticipated this possibility and packed a dinner for her. 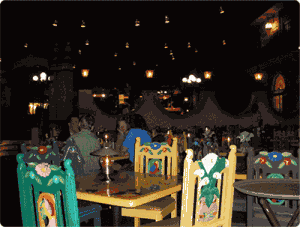 Disney lists San Angel Inn as a great place to dine if you have a gluten allergy. 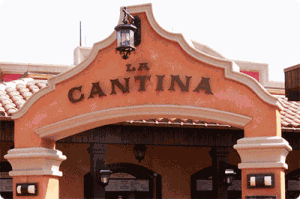 The Mexico Pavilion also has a quick service restaurant called La Cantina De San Angel, located on the lagoon. This might be a better opportunity for Mexican dining with kids or if you like more Tex-Mex items, like nachos, tacos, burritos, and quesadillas. Both restaurants serve fabulous margaritas. 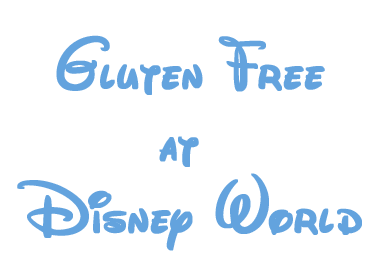 Click to see a larger photo of the menu. If you’ve eaten at either one of these restaurants with your food allergy, please take a few minutes and tell us about it, or comment below. Adding your experiences with help others.